San Diego Chargers offensive lineman D.J. Fluker took reps at right guard with the first team Thursday and Joe Barksdale took over at right tackle while Johnnie Troutman nursed an injury. The Chargers were looking to test Fluker’s run-blocking abilities, according San Diego Union Tribune reporter Tom Krasovic. With Troutman out, Fluker gets first series at right guard. Heavy run emphasis. 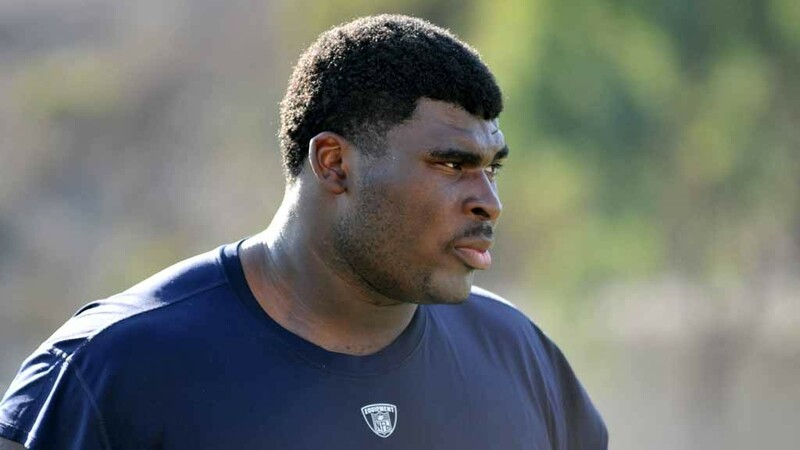 There has been speculation that the team may try to move Fluker to right guard permanently, but general manager Tom Telesco has previously squashed those rumors. However, if Troutman remains injured, the team may have no choice but to stick with this lineup. Fluker admitted that his first day at right guard did not come without some challenges. “It was a little rough today. It was a little bit faster,” he said per the San Diego Union Tribune. Chargers offensive line coach Joe D’Alessandris is not going to look too much into Fluker’s performance on the first day.